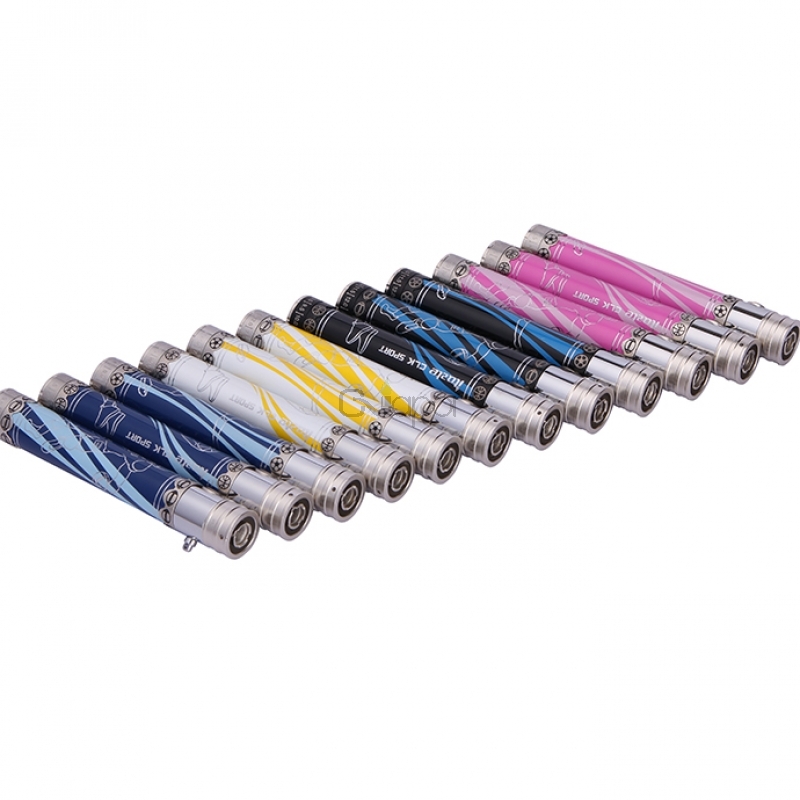 The iTaste CLK Sport is the updated version of the original CLK 1280 from Innokin. The CLK Sport has a new appreance with sport pattern looks very unique. The iTaste CLK Sport is an advanced starter electronic cigarette that has all of the advantages of the iTaste CLK and with a larger battery capacity which can last for longer. The CLK Sport also charged through a micro-usb port, so vapers can vape whenever and wherever they want by the passthrough technology. The capacity of the battery indicated through the tri-color power indicator. This vape also has a variable wattage from 7.5w to 12w and can be adjusted by the rotational wheel. But this device does not include atomizer in the package. 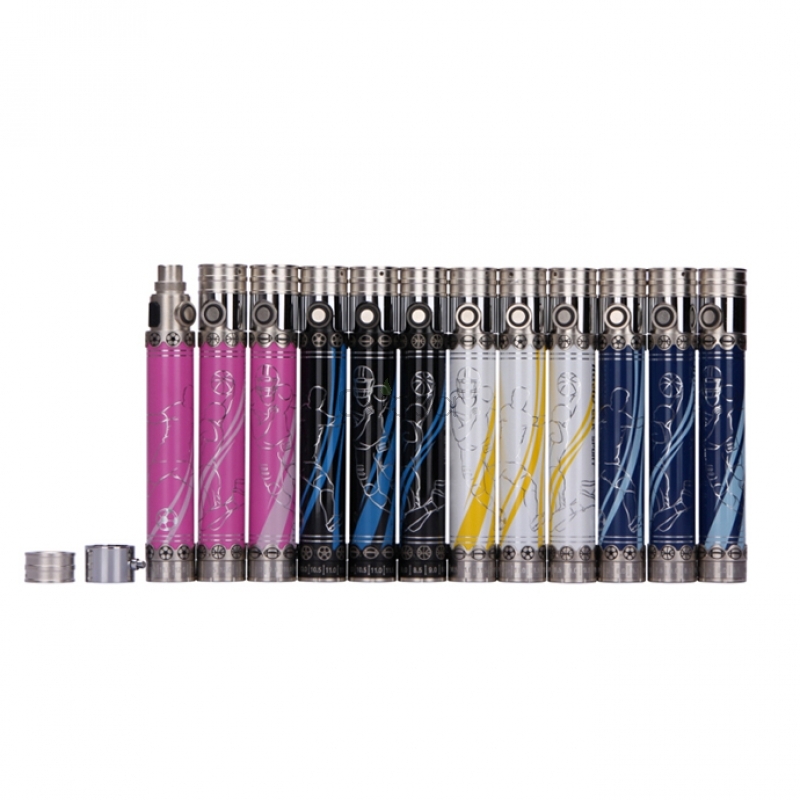 This kit is the varation edition of the original iTaste CLK starter kit. No atomizers in the packaging! Battery: Built-in 1300 mAh polymer Li-Ion rechargeable battery. 1. Battery level indicator: the battery capacity is displayed via green, yellow and red LED lights. 2. 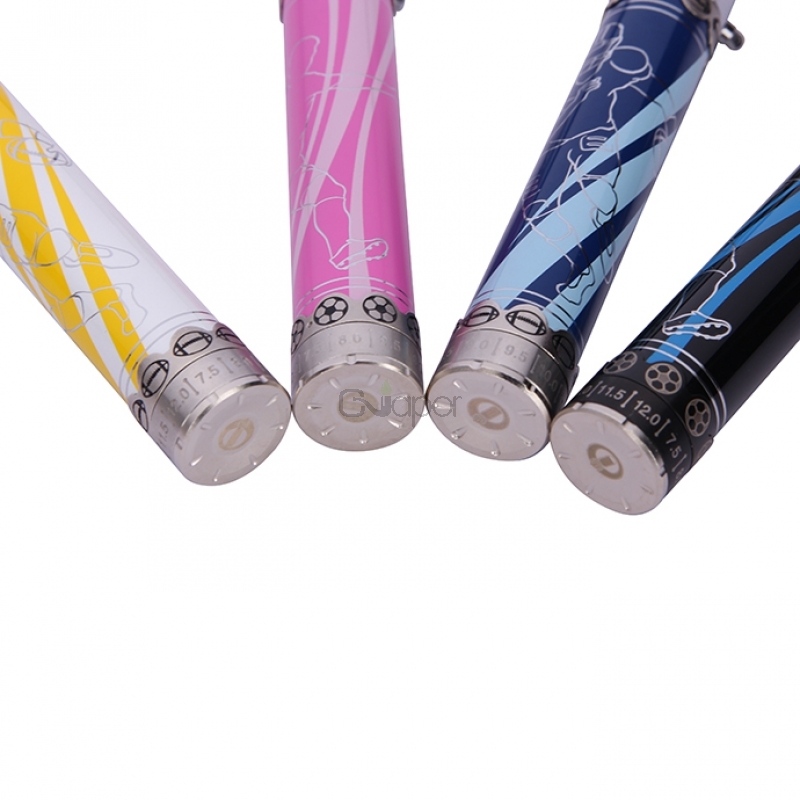 Large battery capacity: built-in 1300 mAh polymer Li-Ion rechargeable battery. 3. Short circuit/atomizer protection: protects the device against shorted atomizers and will stop the unit from functioning in unsafe conditions. 4. Over-discharge protection: monitors the battery voltage and will automatically power off when the battery is discharged. 7. Low volatge warning: the Red LED will continue blinking for eight seconds when battery capacity is lower than 3.3V and the iTaste CLK Sport Advanced Personal Vaporizer will automatically power off. 8. 10 seconds cut off: if the button is held down for 10 seconds or longer, the iTaste MVP will shut itself off until the button is released and pressed again.